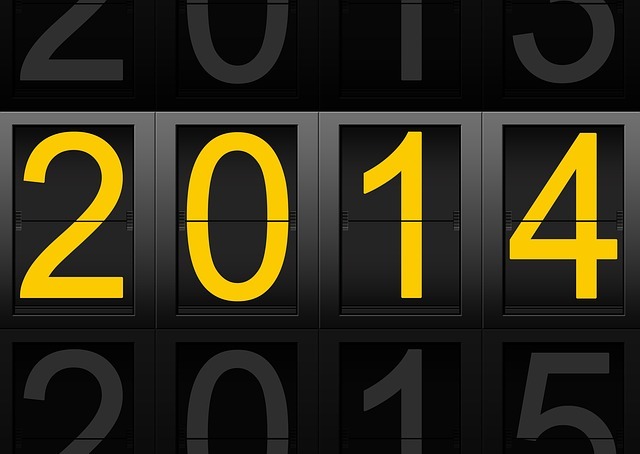 I started this blog with a rash set of predictions for the media industry for 2014. Pretty close here, I think. David Dimbleby’s not quite fully handed over the reigns of election night to Dimbleby-in-waiting Huw Edwards but they are sharing presenting duties. Tom Bradby will take over from Alastair Stewart over on ITV, although Alastair will continue to anchor the day two coverage. If it’s another hung Parliament that could be a crucial part of the story. And Jeremy Paxman does get to bring his more abrasive style to election night coverage. But it’s on Channel 4 not BBC1. No. Despite caveating this prediction with an acknowledgement of the unexpected resilience of newsprint, the nationals continue to hang on as the regionals are hollowed out. Still, I I’m sure it’s only a matter of time before the presses stop, as Trinity Mirror’s experiments in Reading suggest. That said it’s been evolution rather than revolution at NBC. And recent changes on the executive floor suggest it has been far from plain sailing. Still, a tighter focus by Julian March on digital and innovation might not be a bad thing as NBC News seeks to increase its speed of improvement. And hopefully that will deliver more tangible results than just a refresh of a rather tired app. Yes, not much doubt about this. People using Twitter to discuss event TV is an increasingly important and measurable part of TV programming strategy. Perhaps more interesting is whether that trend will continue. Facebook is moving to reinforce its status as chief driver of social traffic and with its huge global dominance it may be hard for Twitter to carve out a niche market as the global media water-cooler. Well, they’ve been announced. But it’s not yet clear that they will go ahead in the format suggested by the broadcasters. The level of confusion about whether or not different party leaders should be included may yet give David Cameron a get out of jail card. But I suspect that they will still go ahead. All the polling suggests there is still everything to play for and Cameron will want to use every tool in his arsenal to ensure reelection and that includes dominating his opponents in a TV debate. So, three and a half out of five? Not too bad but I’ll try to do better for next year.